English Shorthand Dictation 90 WPM Part 7 apke saath share karne jaa raha hoon. English Shorthand Dictation 90 WPM Part 7 mai 450 words hai. 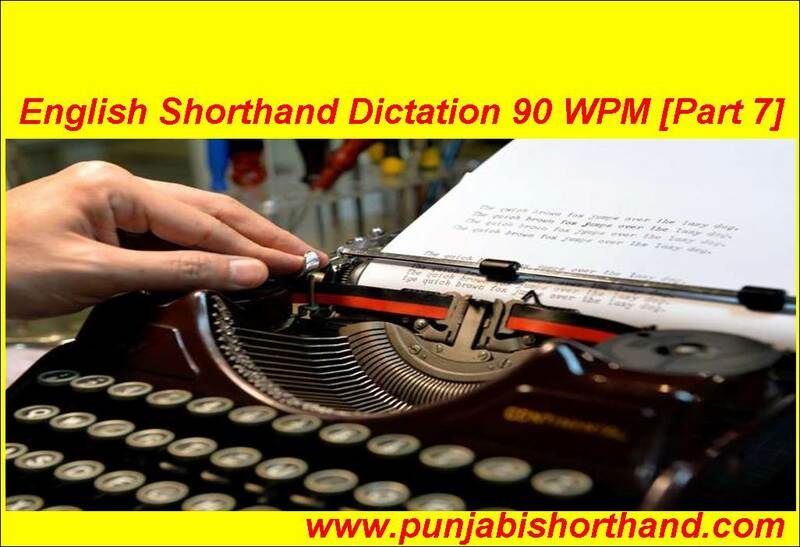 Apko website par 90 wpm ki dictations provide ki jayengi. 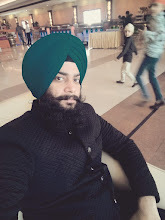 Aap apni practice continue rakhe.